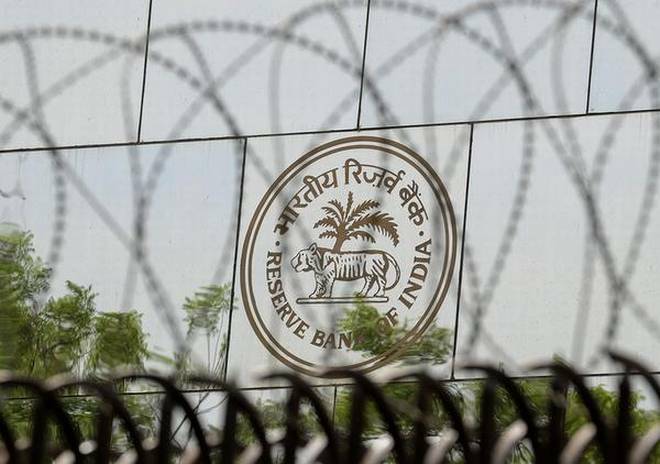 The RBI on Thursday allowed three publicsector lenders—Bank of India, Bank of Maharashtra and Oriental Bank of Commerce—to exit the Prompt Corrective Action Framework (PCAF). Banking experts say the next in line to exit PCA could be Corporation Bank and IDBI Bank. “It has been decided that Bank of India and Bank of Maharashtra which meet the regulatory norms including Capital Conservation Buffer (CCB)and have Net NPAs of less than 6% as per third quarter results, are taken out of the PCA framework subject to certain conditions and continuous monitoring,” said the Reserve Bank. “In the case of Oriental Bank of Commerce, though the net NPA was 7.15%, as per the published results of third quarter, the government has since infused sufficient capital and bank has brought the Net NPA to less than 6%. Hence, it has been decided to remove the restrictions placed on Oriental Bank of Commerce under PCA framework subject to certain conditions and close monitoring,” added the RBI. In December, the government had announced a capital infusion of Rs 10,000 crore for Bank of India, Rs 5,500 crore for Oriental Bank of Commerce and Rs 4,500 crore for Bank of Maharashtra. This capital has helped the banks improve their capital adequacy ratio and increase the provisioning against bad loans. Rajiv Kumar, financial services secretary said, “The government's sustained 4R's strategy for banking transformation delivers again. Three better-performing PSBs (BoM, BoI & OBC) exit PCA. Banks need to be more responsible, adopt high underwriting & risk management standards to avoid recurrence." The three lenders were part of 11 government-owned banks put under the framework in 2017 and 2018. Under PCA, the banks are required to shut down non-performing branches, reduce exposures to borrower segments which attract higher risk weight and are restricted to give fresh big-ticket loans.